LadyCPR | PR & Event Management » AEOS: Naturally Magazine! July 2, 2015CLIENT PRESS COVERAGE...!Comments Off on AEOS: Naturally Magazine! 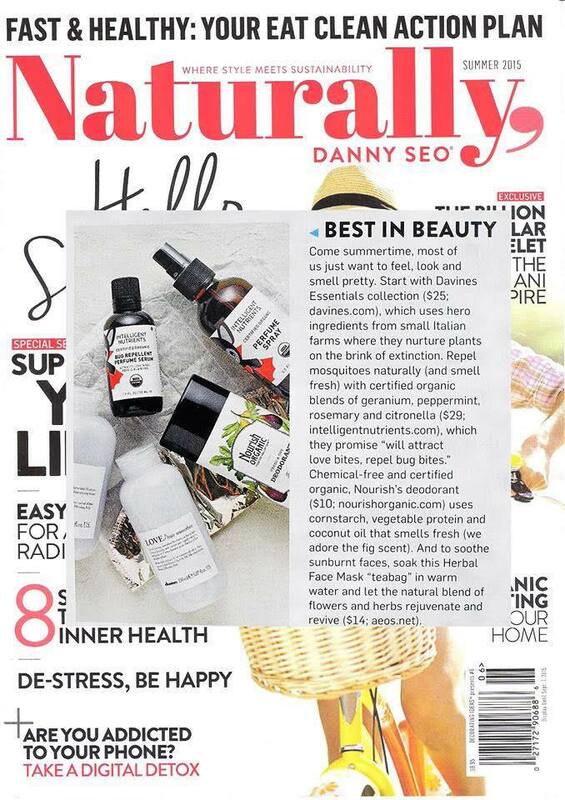 Active Energised Organic Skincare have been gaining coverage in America with a feature in Naturally Magazine.